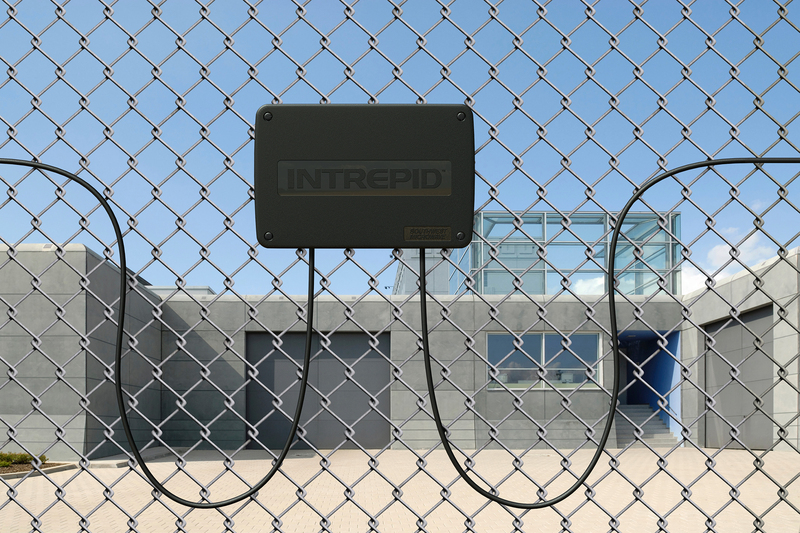 The Intrepid product range from Southwest Microwave provides a single platform to protect your perimeter. 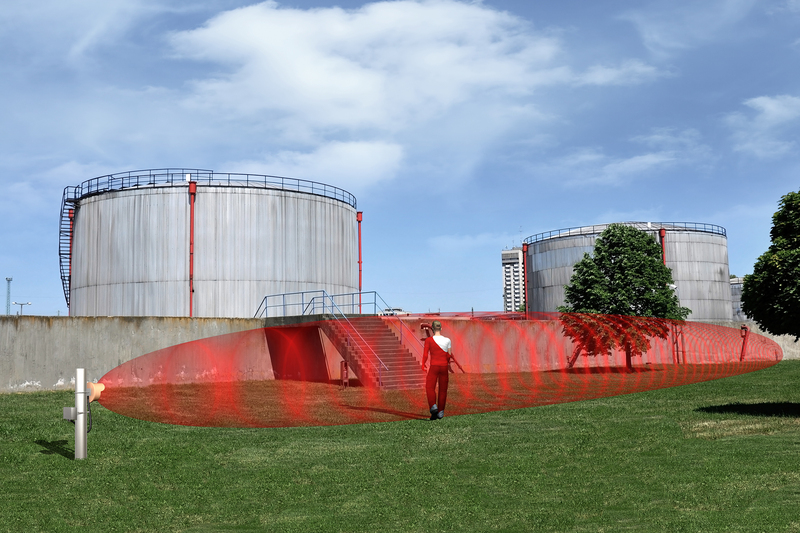 By combining fence detection and buried cables systems with Microwave Detectors and Passive Detectors we can provide a complete solution for any perimeter challenge. Welcome to our Southwest Microwave microsite for Ireland. All of the information on our site is available either online or contact us for a brochure pack. 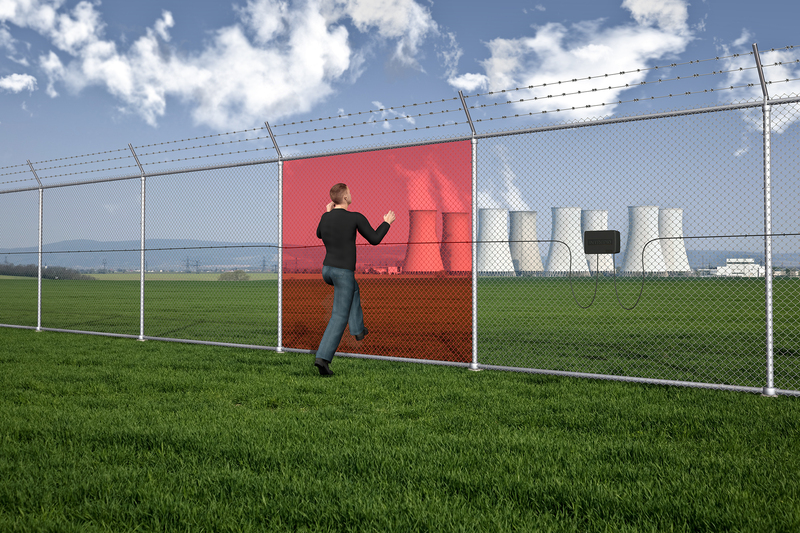 Sigcom are authorised distribution partners for Southwest Microwave and their range of intelligent perimeter security solutions. We have many years experience in the electronic security industry as well manufacturer training for design and installation. Our expertise and experience in the security industry is backed by manufactured trained technicians to help you throughout the design and installation phases.